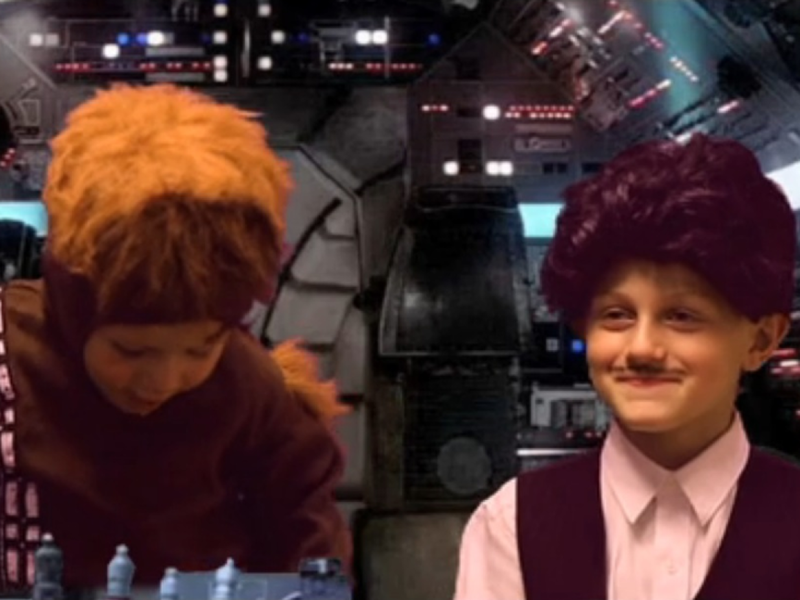 In 2009, we started Star Wars Uncut with little more than a big dream of getting fans involved in the Star Wars story. Turns out that dream got a lot of people excited. We had thousands of participants—young, old, animated, and furry. It was a lot of learning on the fly, as we figured out how to bring the new concept to life alongside our awesome contributors. A New Hope Uncut was born out of our collective labor of love and the best part was seeing what we could all do together. 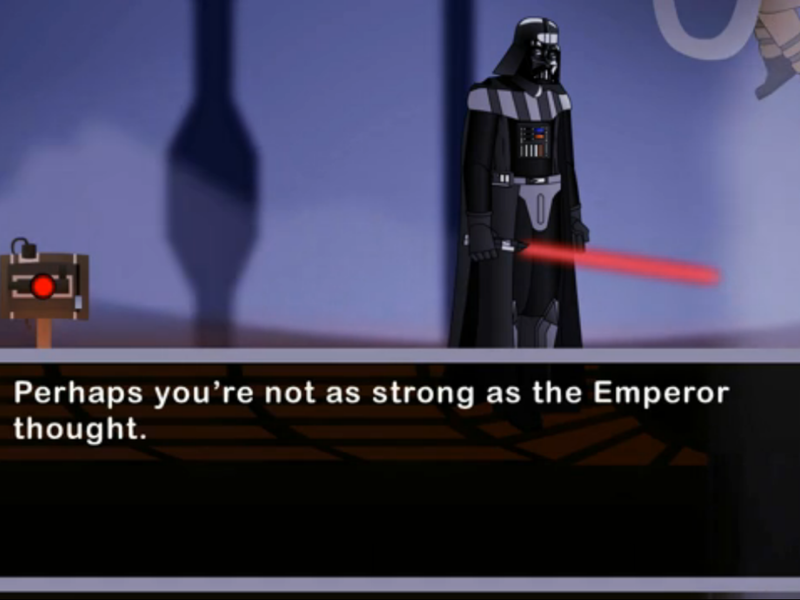 Earlier this year, Lucasfilm reached out to us, and it turned out that they felt the same way! 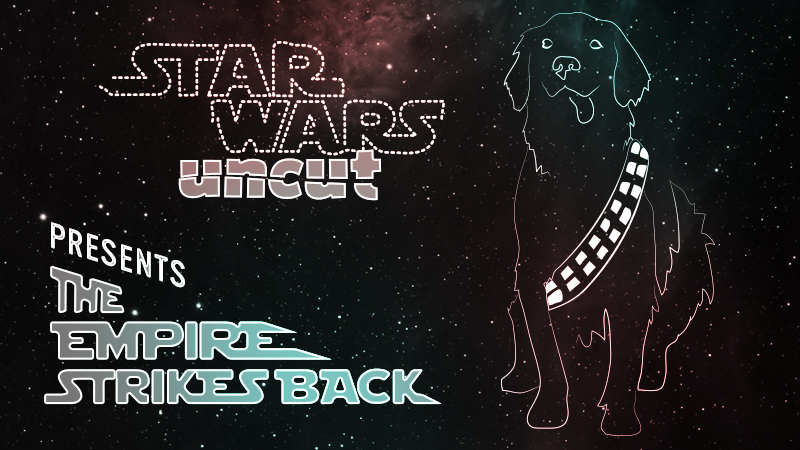 After a few months of conversations about how we might be able to partner to keep the project alive, we’re excited to announce that we’ve reached an arrangement with Lucasfilm to launch the next chapter in the Star Wars Uncut story: The Empire Strikes Back Uncut! A few weeks ago, Lucasfilm invited us to come to Star Wars Celebration VI in Orlando to screen A New Hope Uncut and announce the new project. We saw Muppet Stormtroopers, Hawaiian-shirt-wearing Wookiees, trashcan R2D2s, and all kinds of homemade Star Wars fun. 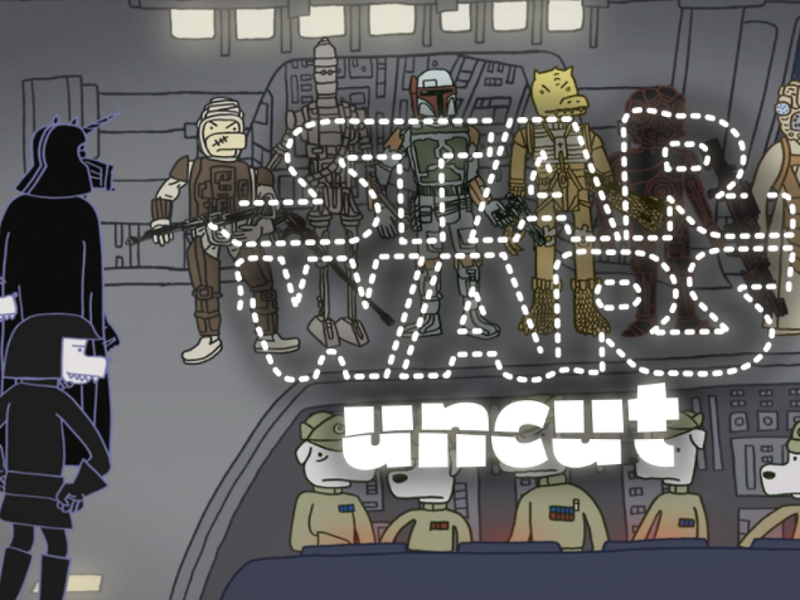 Passionate fans reimagining Star Wars is precisely the reason we love Uncut, which is why we shot this trailer for The Empire Strikes Back Uncut. It stars all of Celebration VI, an ’80s-style voice-over tribute to the original, and a bunch of characters we hope show up in this next installment. 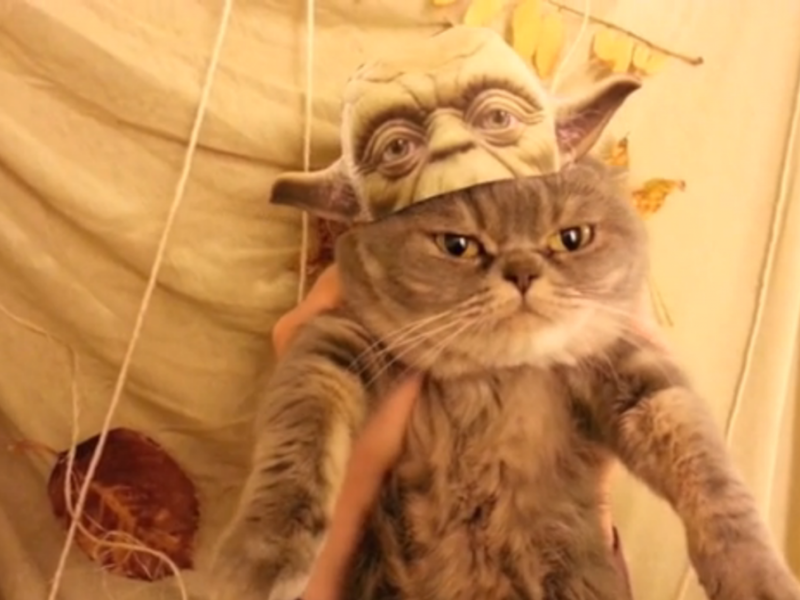 Star Wars Uncut: The Empire Strikes Back Trailer from Star Wars Uncut on Vimeo. 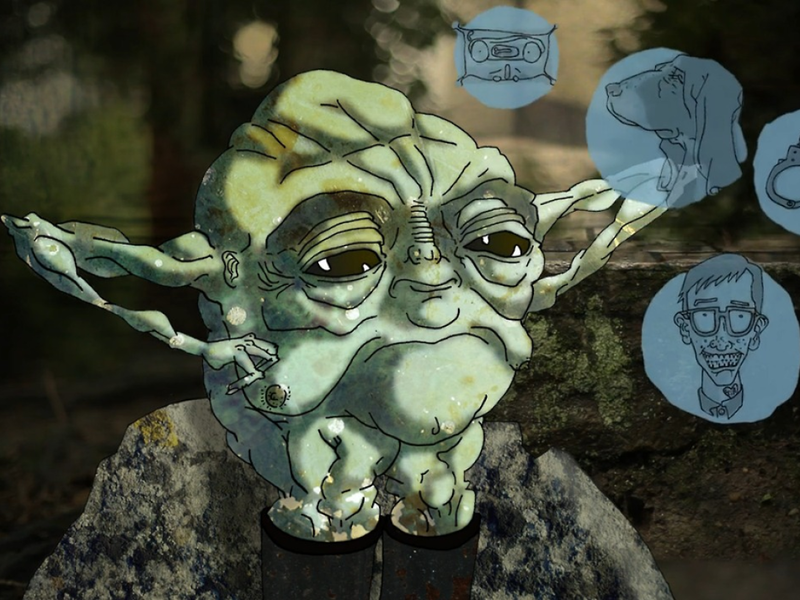 With one fan-made film under our belt and plenty of inspiration, we can’t wait to get fans together to recreate the next episode in the galactic saga. Past contributors, new friends, and future Jedi of the world: we know you have a lot more up your sleeves for The Empire Strikes Back Uncut. And, through our new relationship with Lucasfilm, we can reach even farther to get more Star Wars fans involved…which means that this is your chance to be a part of the largest fan remake ever! 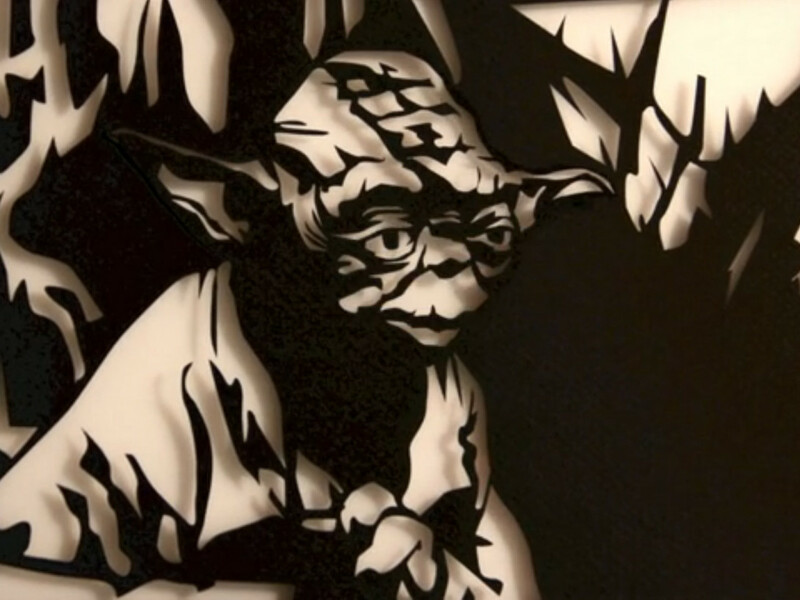 Check out more about the project in this interview with Chris Gore at Celebration VI and sign up to claim your scene at starwarsuncut.com. Casey Pugh is the creator of Emmy-winning Star Wars Uncut and cofounder of VHX. He likes interactive video experiences, Boba Fett, and meat sandwiches. Follow him @caseypugh.